For a weapon with a guaranteed one-hit-kill in almost any situation, the Rail Gun can complete crap in the hands of inexperienced players. On the other hand, it let experts completely dominate. 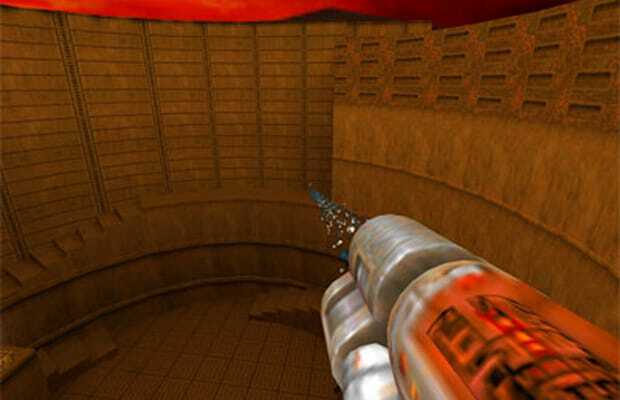 Introduced in Quake 3, it wasn't long before it completely took over competitive play, and nevermind its significant cooldown time between shots or lack of a scope. When you're good enough, all you need is one shot.